One of the biggest names in tech house, Hot Since 82 is heading to New York for a special performance this weekend. 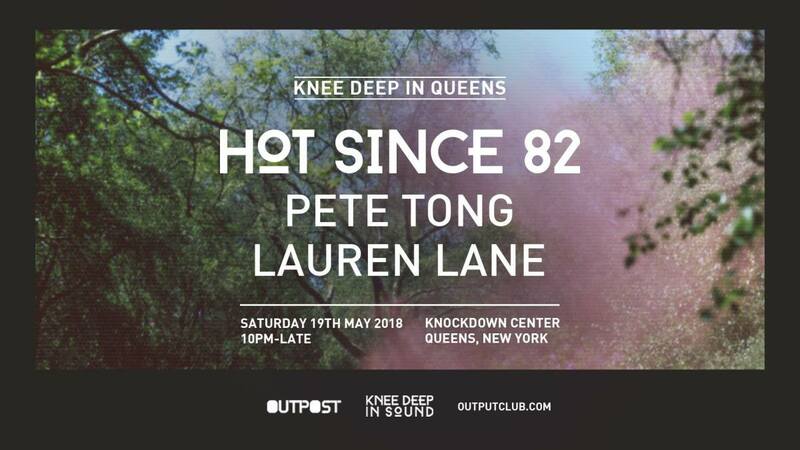 Aptly titled Knee Deep In Queens, the late night event will be hosted at the Knockdown Center this Saturday, May 19th. 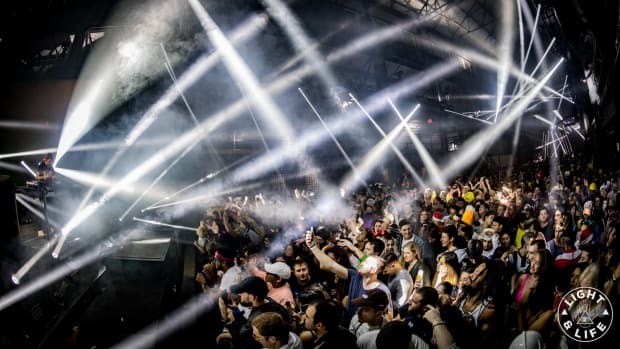 Located in the Maspeth neighborhood on the border of Brooklyn and Queens, the 50,000 square foot former glass factory is perfect for the dance music throwdown; gritty and industrial. 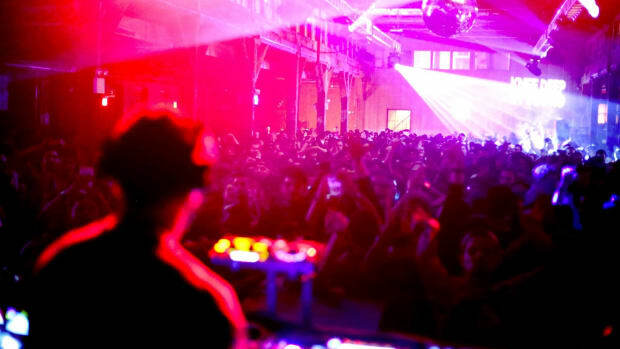 Award-winning Brooklyn nightclub Output, arguably the best in the world, is partnering to organize as part of their off-site “Outpost” event series. 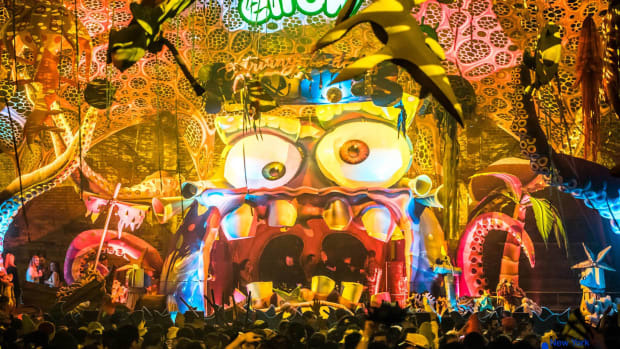 Revered for their authentic atmosphere and world-class sound system, there’s no doubt the Output team is going to help make Knee Deep In Queens a unique audiovisual experience. 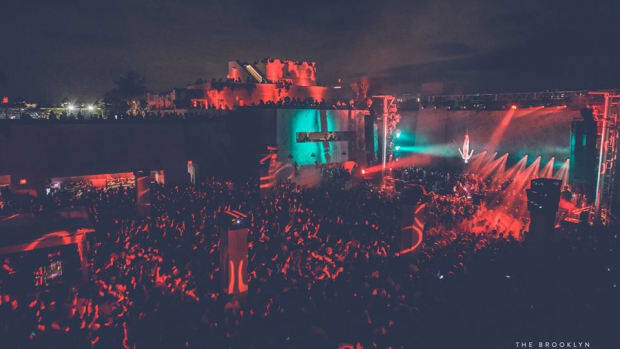 Apart from a highly anticipated performance from Hot Since 82, Pete Tong and Lauren Lane will be joining the party. 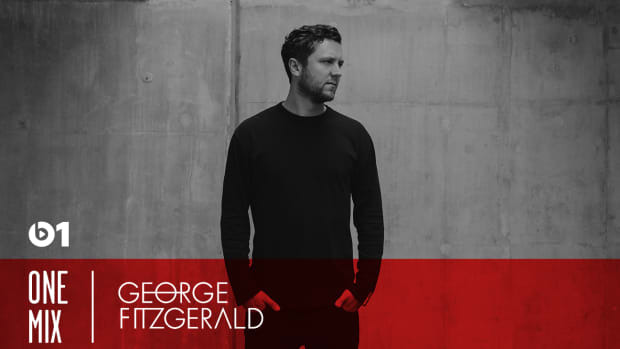 Expect a night filled with techno and tech house, thumping basslines, and unwavering energy. 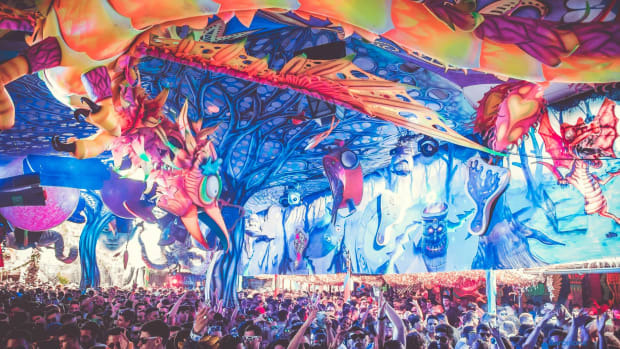 A true visionary, Pete Tong has an illustrious history when it comes to dance music. Between leading his All Gone Pete Tong residencies across the US and serving as the voice of BBC Radio 1’s prestigious Essential Mix and Essential Selection, he is one of the biggest tastemakers of modern dance music, consistently bringing forth fresh and forward-thinking tunes to the masses. Lauren Lane, on the other hand, is a growing house music sensation. DJ Mag’s Breakthrough Artist of 2017, she is rising quickly through the ranks and establishing a name for herself in the international underground scene. 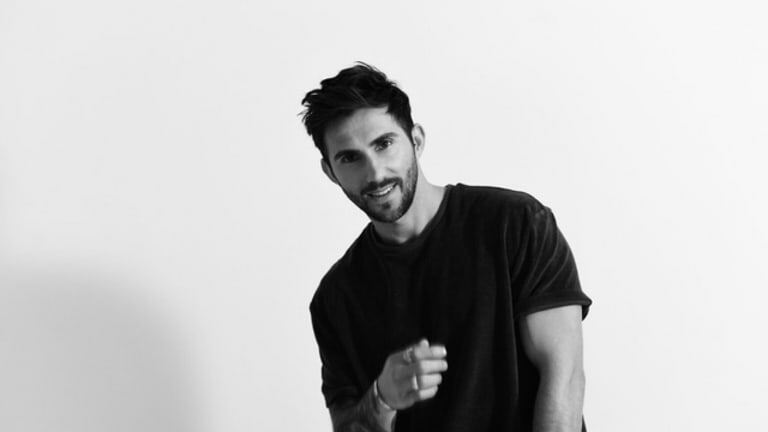 It’s no wonder she caught Hot Since 82’s attention. 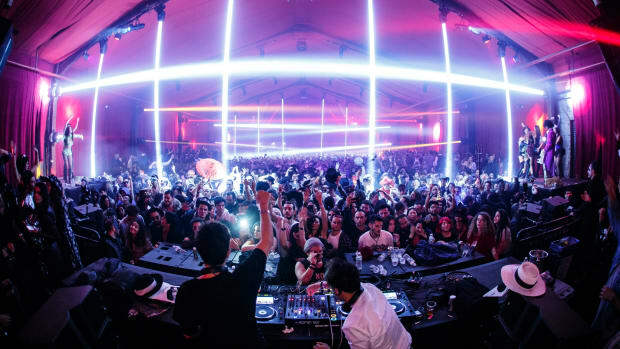 The event itself is a celebration of Hot Since 82’s ever-evolving Knee Deep In Sound record label. This isn’t the first Knee Deep show, and it certainly won’t be the last. But, it’s the first time the label party is heading to the Big Apple. Given that, it&apos;s sure to be one for the books.